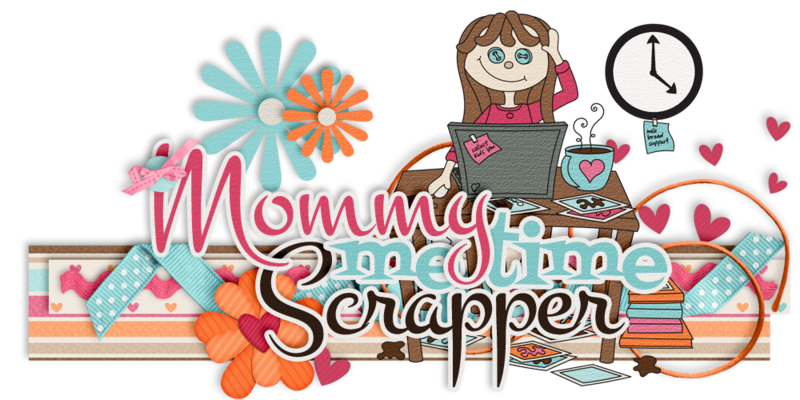 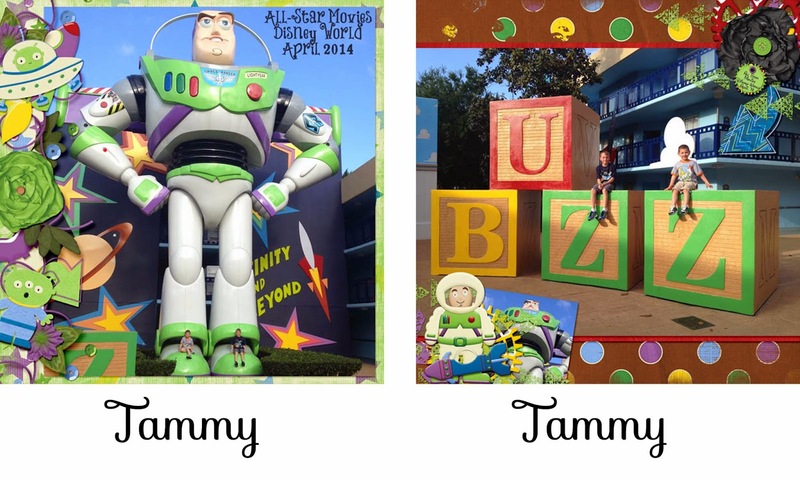 Mommy Me Time Scrapper: "Space Adventures" - New Collab Kit Plus Freebies! 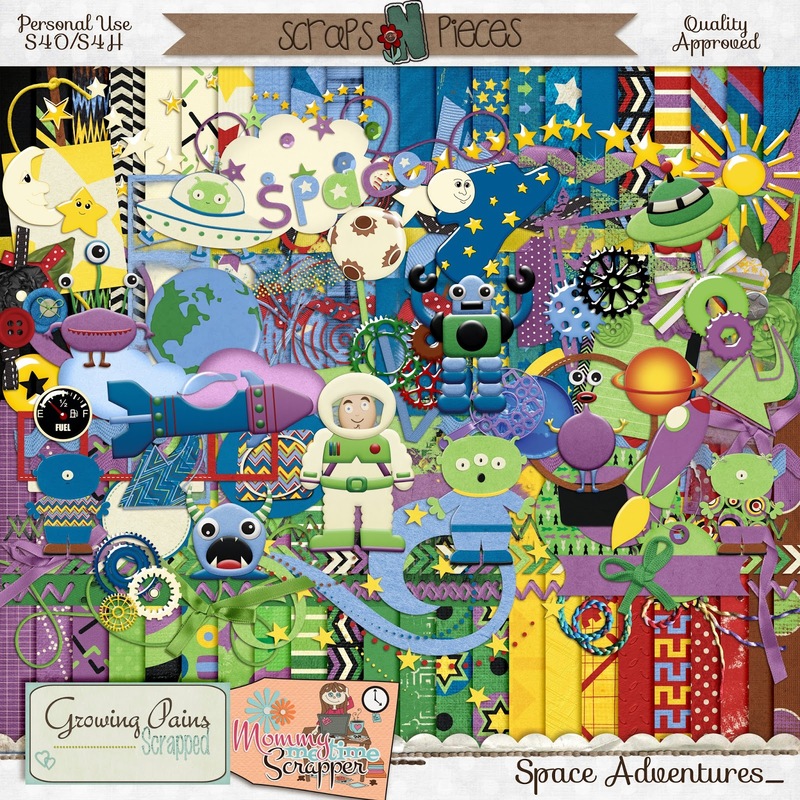 "Space Adventures" - New Collab Kit Plus Freebies! 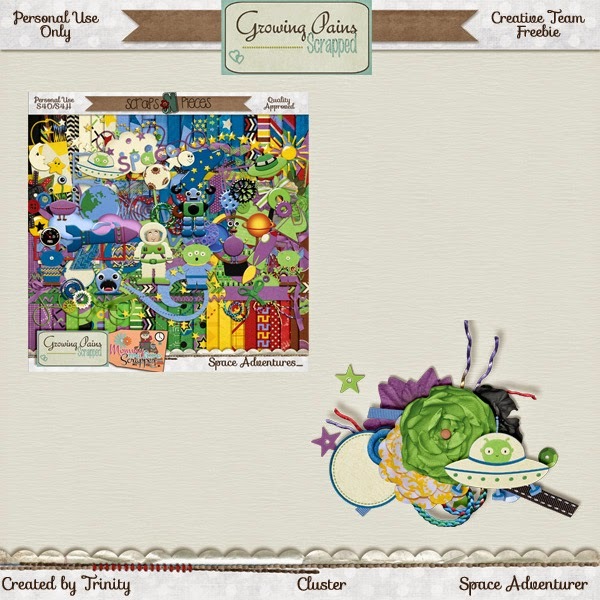 For all those astronauts and space lovers, this new collab kit by Mommy Me Time Scrapper and Growing Pains Scrapped is perfect for scrapping those trips to the planetarium, your astronaut and alien Halloween costumes, and any space themed pages! 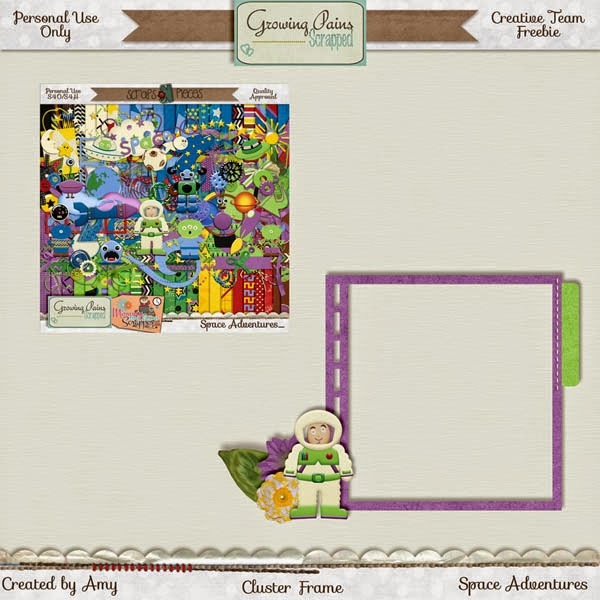 Inspired by the lovable Buzz Lightyear, this kit will take you "to infinity and beyond" in layout designs! 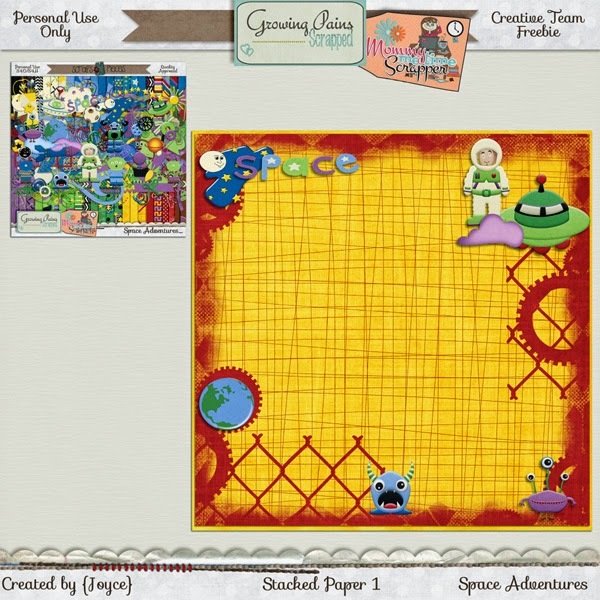 "Space Adventures" contains 45 patterned papers, and over 90 elements including 6 aliens, a space ranger, 2 rocket ships, a space adventures gun, 2 space ships, and much more! 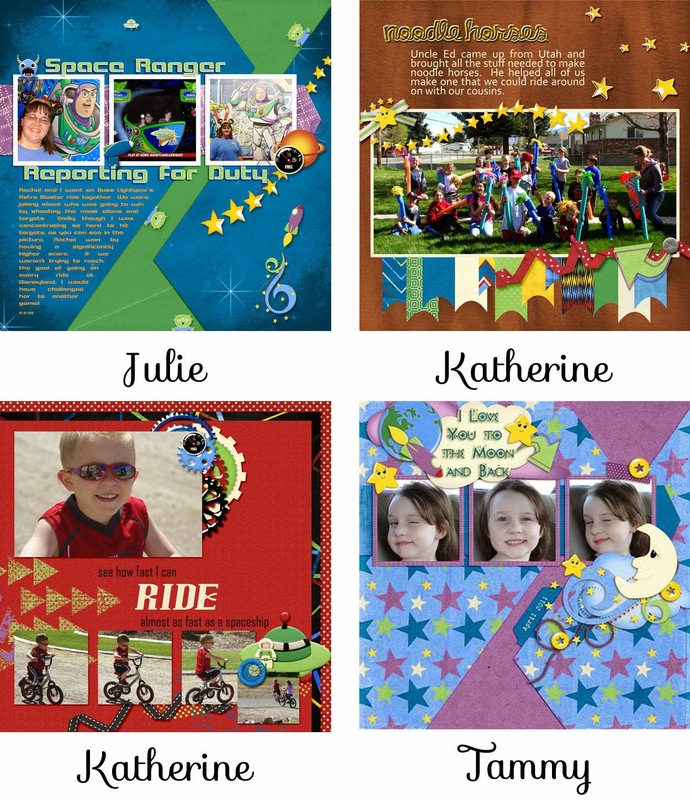 A coordinating pack of cardstock and watercolor papers is also available for purchase. 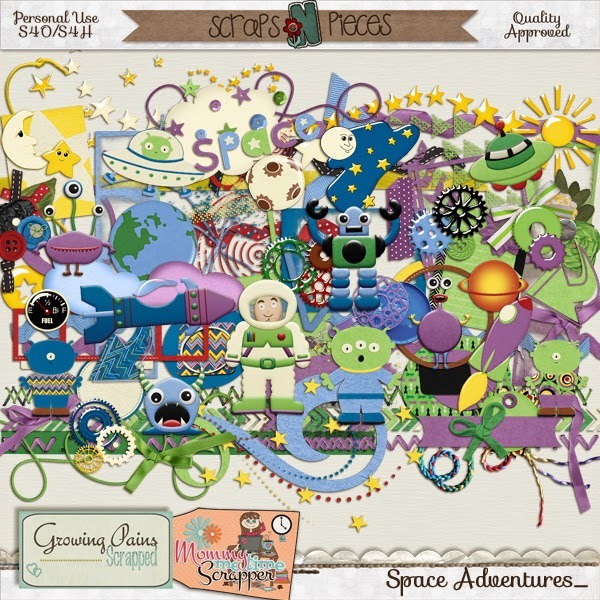 The "Space Adventures" kit and accessories will be available for 40% off the first week at Scraps N Pieces! 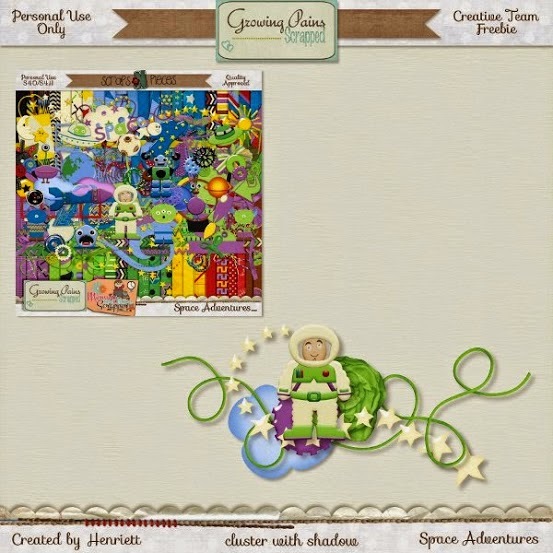 Here are some out-of-this-world layouts by our Creative Teams! 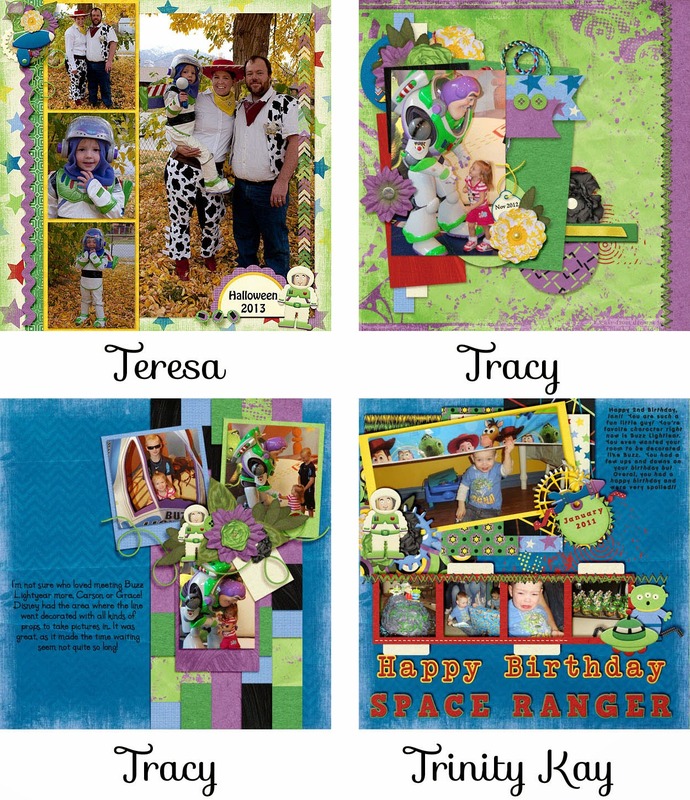 Check out these spectacular freebies! 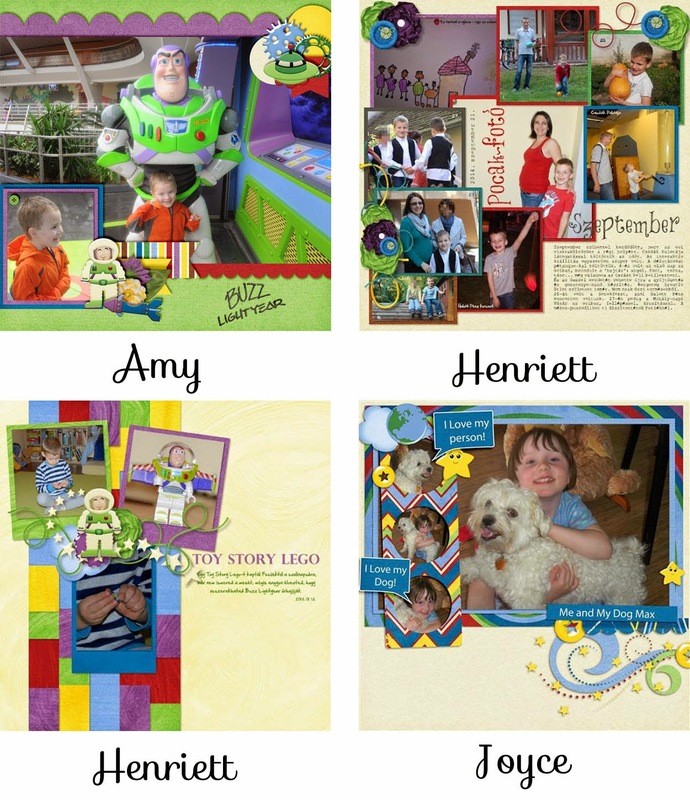 But hurry - they won't be around forever! 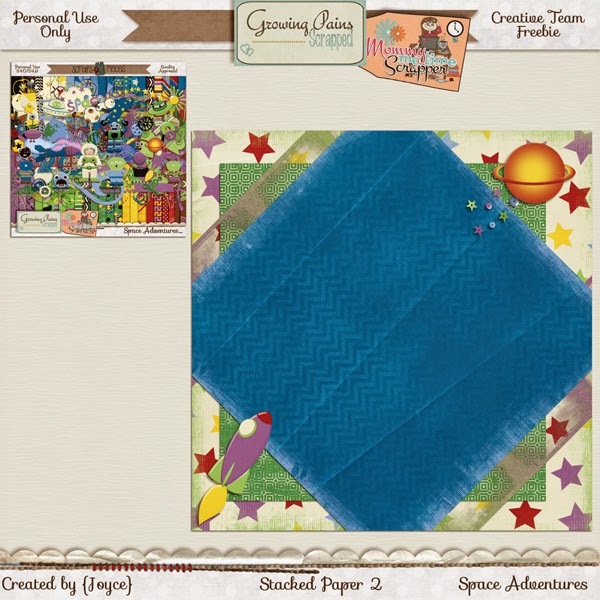 This fun stacked paper freebie can be downloaded from Growing Pains Scrapped. 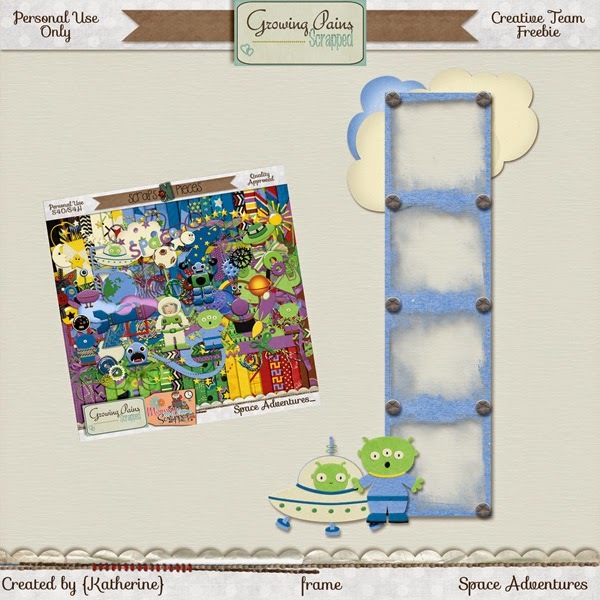 Download this freebie by clicking the image below (image linked to direct download).